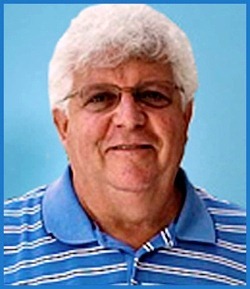 The creation of songwriters Paul McCartney and the late John Lennon was released 16 years before Chad Kolarik was even born, but the Connecticut Whale wing can certainly relate. The 26-year-old Kolarik skated with the Whale on Tuesday for the first time since he tore the anterior cruciate ligament in his left knee in New York Rangers training camp Sept. 20. Kolarik had surgery Oct. 5 and then began that long and winding road back with intensive rehabilitation under the guidance of Whale athletic trainer Damien Hess and strength and conditioning coach/trainer Mark Cesari. Kolarik also received a very helping hand from college sweetheart Kylee Botterman, a gymnastics star at the University of Michigan whom he married in July during an upbeat offseason in which he also signed a new contract with the Rangers after a promising four games on Broadway and getting 17 goals and 14 assists in 36 games with the Whale after being acquired from the Columbus Blue Jackets for former Hartford Wolf Pack captain Dane Byers. 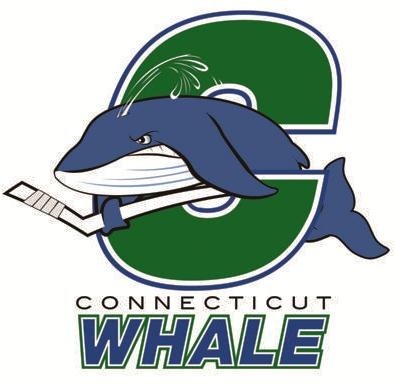 The Connecticut Whale family is happy on many fronts this holiday season, starting with good health for most and a spot atop the Northeast Division as the first full season for the renamed franchise nears the two-fifths pole. The strong guidance of coach Ken Gernander and assistants J.J. Daigneault and Pat Boller has enabled the Whale to survive major injuries to standouts such veteran defenseman Wade Redden and skilled wings Mats Zuccarello and Chad Kolarik and the recalls of centers Kris Newbury and John Mitchell, speedy rookie wing Carl Hagelin, rugged right wing Andre Deveaux and defensemen Tim Erixon and Stu Bickel. 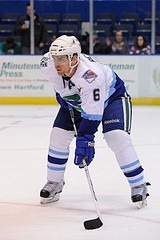 Andrew Gross reports on his Twitter page from Connecticut Whale training camp at Champions Skating Center in Cromwell, CT stated that Chad Kolarik’s injury that has kept him out of virtually everything to this point, has been diagnosed as a torn ACL. Kolarik will have surgery on Tuesday and will miss at least six months. Kolarik’s injury is a big blow for a young Whale team that historically has had some trouble scoring goals early in a season. It is also a major setback for Kolarik, who came to the Whale last season in a trade for then captain Dane Byers, who was hoping to have a big season to expand upon a productive 2010-2011 season where he notched a combined 21g, 20a for 41pts in 49 games played between Springfield and Hartford. Kolarik also got his first taste of NHL action playing in four games with the Rangers and tallied an assist for his first NHL point. Ken Gernander and his staff will need to find a way to pull together the young talent on the roster and others will need to step up to fill that offensive role. Our best wishes to Chad Kolarik for a full and speedy recovery.